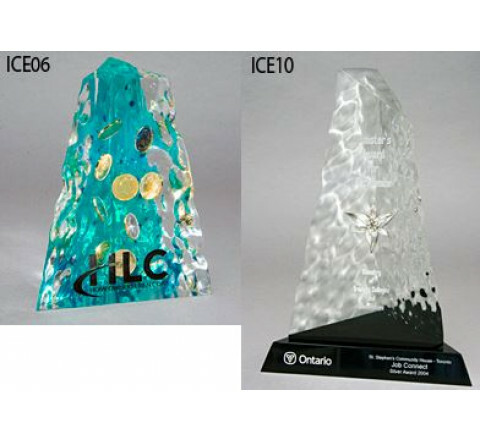 Custom printed awards, plaques, and achievement momentos available at Stitchy Lizard in Toronto, Ontario & Montréal, Québec. 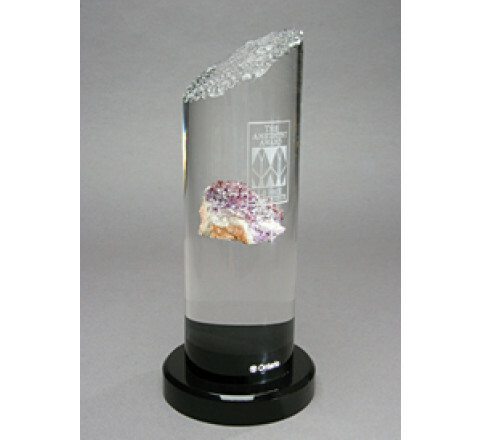 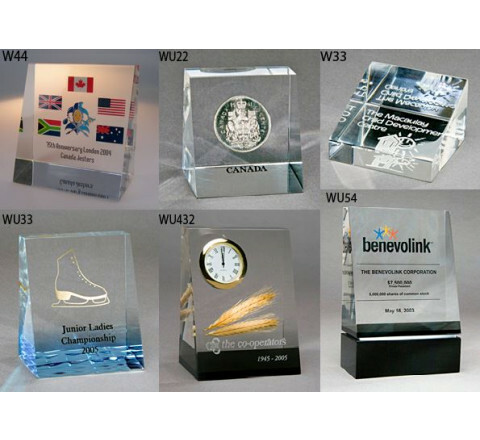 Our custom awards are available in a variety of styles and colours. 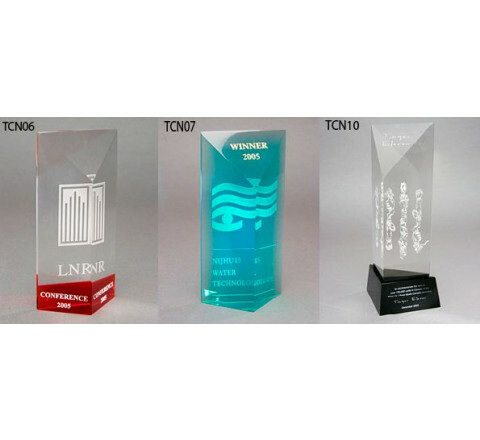 You can have your custom message or logo printed or engraved onto the award. 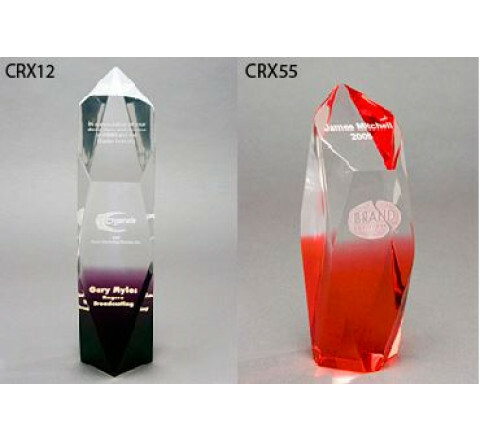 They are a great way to promote your business, product, service, and support employee recognition.